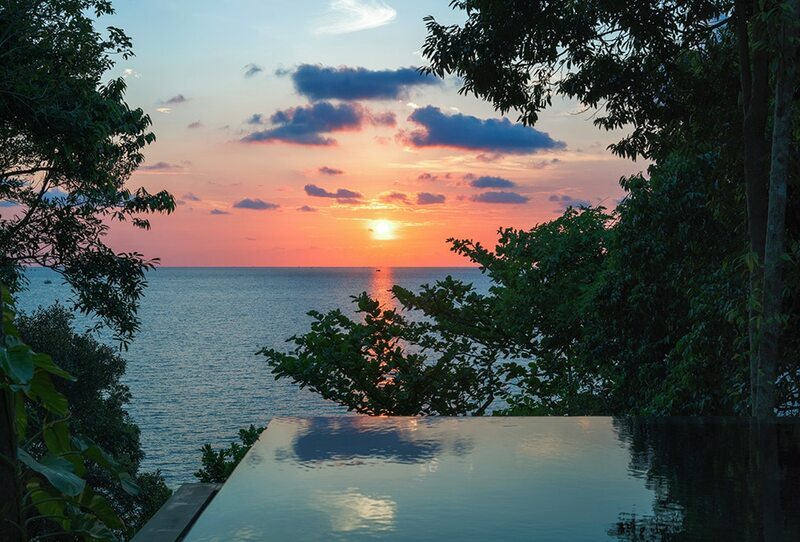 An enticing hideaway just minutes from the Cambodian coast, Six Senses Krabey Island offers stunning pool villa accommodation and modern luxuries in a beautiful natural setting. 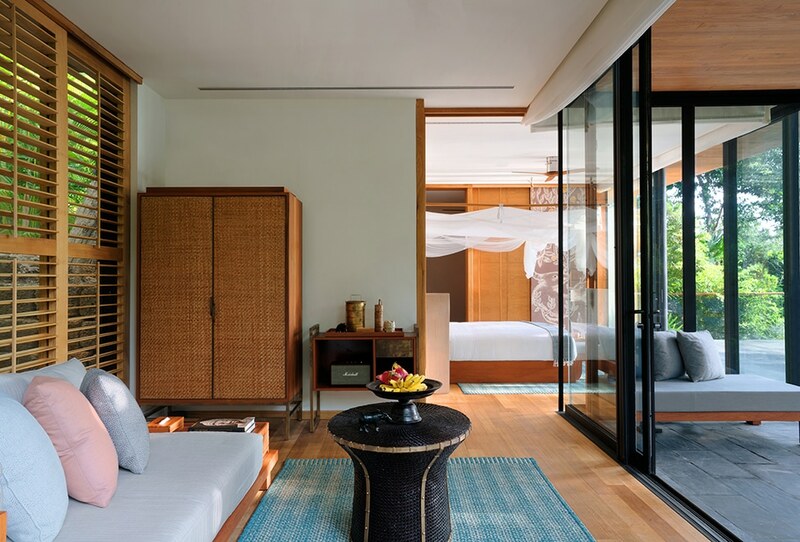 A wonderful alternative to a stay on the mainland, the intimate Six Senses Krabey Island is the ideal setting for solo travellers, couples and families alike seeking undisturbed relaxation in a pristine environment. 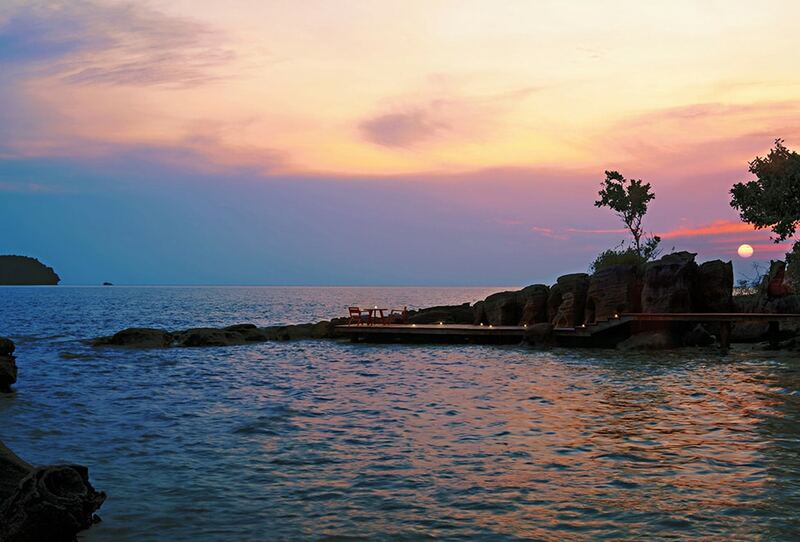 Nestled amidst a canopy of lush trees on Krabey Island in the idyllic Koh Rong Archipelago, the resort enjoys a prime position amidst white sandy beaches and clear ocean waters. 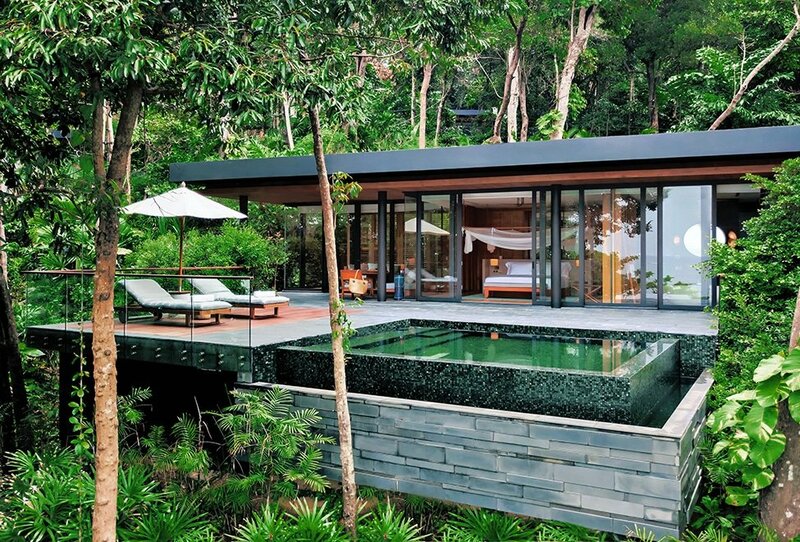 40 elegant, free-standing villas make up the accommodation. They each have a private pool, decking area and spacious bathroom, whilst a select few also enjoy outdoor showers and wine cellars. 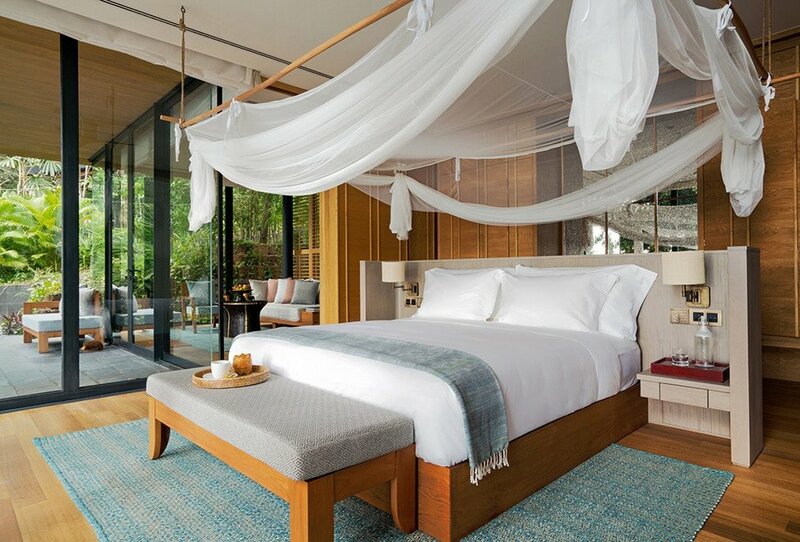 The facilities are extensive and include two restaurants serving authentic Cambodian cuisine, a signature Six Senses Spa, horizon-edge lap pool, open-air cinema and sky observatory. Depending on your interests, the resort can arrange a variety of activities ranging from island hopping to boat trips, kayaking and snorkelling.